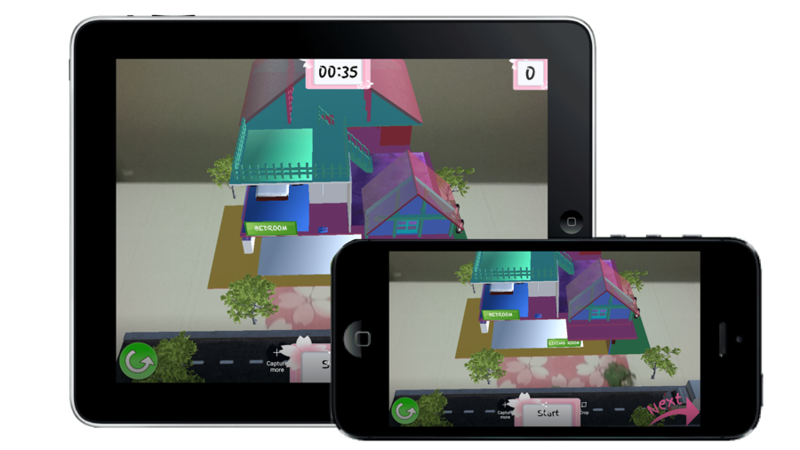 AR Dollhouse is an Interactive, Fun, and Educative Game by W5Go™, designed for Children to make them familiar with furniture and household items along with their correct placements within the Dollhouse. 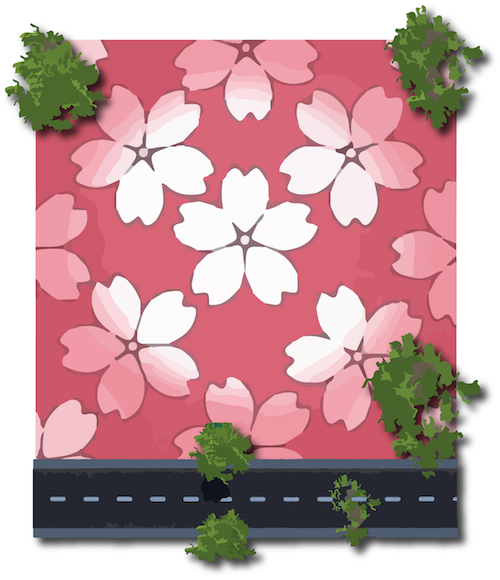 Download and Install the App, print and place the MARKER on a flat surface in a way that the road is facing you - (A truck will use this road to drop you the packages). You can choose the duration for playing the game i.e. 1, 2 or 3 minutes. Call the truck, loaded with a package of furniture / household item. User can simply tap on a room to place the furniture / household item. Now there is button for users, using which they can rotate the 3D dollhouse and see its other rooms (also useful for placing the furniture / household items correctly). 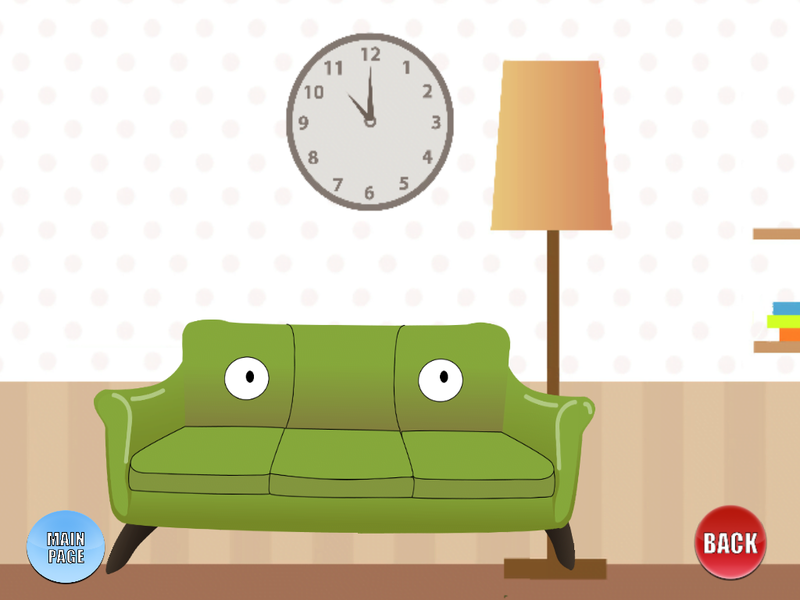 User will get 10 points for placing the household item/furniture correctly and lose 5 points for wrong placement. We’ve added some interactive learning features for the kids, beautiful flash animations, and a lot more - So they can even learn from their mistakes. Download today and challenge your friends with a new high score!